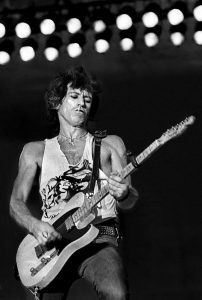 Did you know Keith Richards the guitarist in the rock band, The Rolling Stones, has his middle guitar finger insured for $1.5 million dollars, JUST THE FINGER! 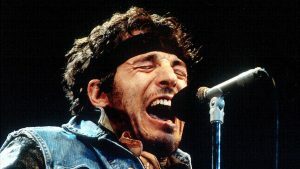 Bruce Springsteen has his voice insured, so if something ever did happen to his voice he could gain around $6 million! 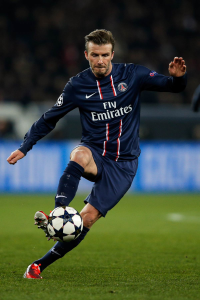 David Beckham, one of the most popular football players in the world has a policy that covers him against injury, illness, and disfigurement, since many of Beckham’s endorsement deals rely on his looks. Which happens to be the biggest personal insurance policy in sporting history. 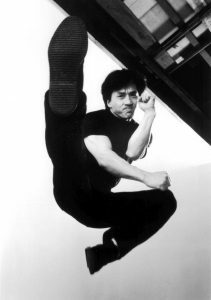 No insurance company will underwrite for Hong Kong actor Jackie Chan’s productions which are famous for his daredevil stunts. He personally trains his own stuntmen and pays their medical bills out of pocket. Alien abduction insurance has been available in the U.S since 1987. Also known as UFO insurance is supposed to cover you in an event you are abducted by non-human life forms, provided the terms and conditions of the policy are met along with conditions that would substantiate the proof. 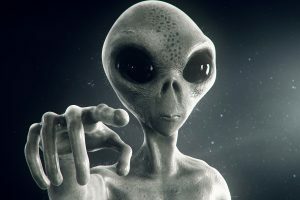 UFO abduction in Altamont Springs, Florida sells $10,000,000 alien abduction policy and interestingly enough the company has actually paid claims. 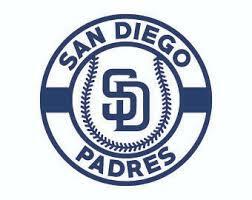 The San Diego Padres have signed the same handicapped ball player 20 years in row so he doesn’t lose his health insurance. San Diego has signed former left-hander Matt LaChappa to a minor league deal each year since 1996. LaChappa suffered a heart attack while warming up in the bullpen for a Class-A game. He was only 20 at the time.